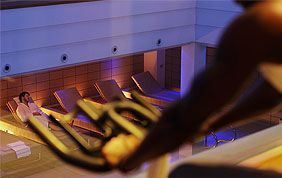 From your personalised fitness program to the 21 meter pool, via group classes, Aspria Arts-Loi is always streets ahead. 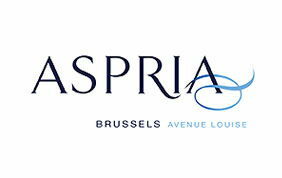 In the heart of the European quarter, Aspria Arts-Loi offers a wide range of facilities to an international clientele. A real haven of peace and luxury, Aspria Avenue Louise offers personalised supervision by highly qualified fitness instructors. Discover this exclusive club here ! In the peaceful and green area of Woluwe-Saint-Lambert, Aspria Royal La Rasante offers a range of sports and fitness activities for all the family. Discover this exceptional club ! 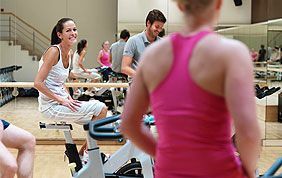 You will find on this page fitness clubs in Brussels (Laeken, Jette, Koekelberg, Saint-Josse...) that offer group classes of all types (cardio, muscu...) and state-of-the-art equipment. Exercising regularly is the key for a long and healthy life. Benefits of a physical activity are unlimited. Exercising regularly has a lot of benefits : it controls weight, combats health conditions and diseases. It also improves your mood, boosts your energy and gives you a better sleep ! Discover some of the best fitness clubs located in the centre of Brussels. 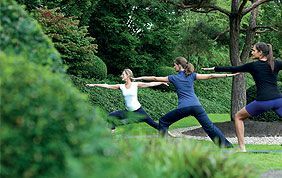 A regular physical activity can highly boost your energy. Keep fit through exercise and have fun during collective fitness courses ! 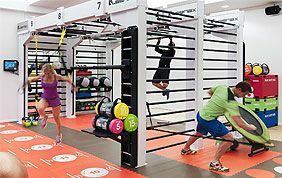 Do you want to work out in the best environment? 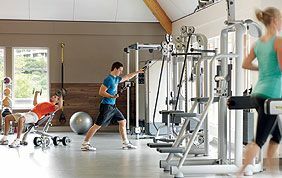 We have compiled this list of fitness clubs in Brussels in order to help you choose the one that suits you best. 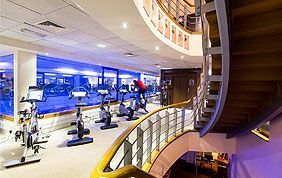 These fitness centres provide a wide range of services, including spa facilities, group classes, pool access, personalised fitness programs and so on. Some even offer child care while you do sport. 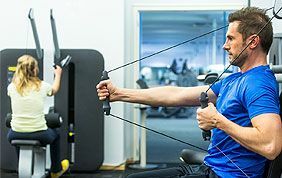 Located all across Brussels, these gyms will offer you the best advanatges with their cutting-edge equipment and attentive, expert supervision. We recommend researching any gym thoroughly. Take the time to visit before signing up, in order to ascertain what the general atmosphere is like. Does staff seem efficient, friendly and knowledgeable ? Does the environment appear safe and hygienic? 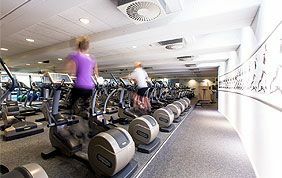 You can also observe how busy the center is around the time that you will work out on a regular basis. Is machinery readily available? Are there space and showers left in the locker-room? This would also be a good opportunity to find out more about amenities and extra services, as well as to look into the club’s cancellation policy. Do you want to participate in collective classes or do you want to work out on your own? These are also important points to determine when you choose your club. Some of them offer different formulas comprising the services you may be interested in. Group lessons and coaching are often not included in the basic membership fee. So don't hesite to compare the prices of the subscriptions in various fitness centres. 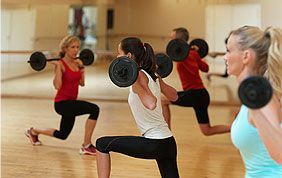 If you are a complete beginner, do not hesitate to ask your questions to one of the personal trainer. The make demonstrations of the use of the equipments, but are also available for a health check-up. They will elaborate your programme according to your goals and your level: train for a competition, lose weight or even gain muscle. They also give you advices so you don't injure yourself because you didn't warm-up or stretch enough, for example.